This is a 40-day journal and prayer process created by Rev. Iyanla Vanzant. It is offered to you in support of your desire to remember the truth of who you are, as you were created to be. 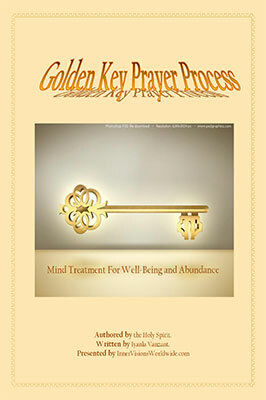 This is a 40-day journal and prayer process created by Rev. Iyanla Vanzant. It is offered to you in support of your desire to remember the truth of who you are, as you were created to be. 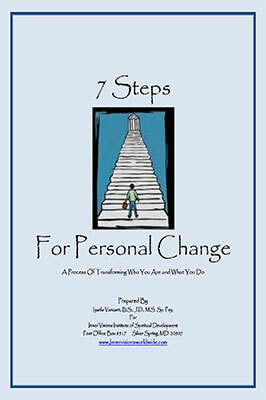 We begin with the definitions used for this process so that your conscious and subconscious mind will be prepared and to establish inner cooperation that will be required to receive the maximum benefits for the gift you are about to offer yourself. 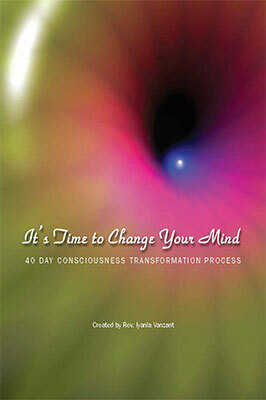 Transformation or the process of changing our consciousness is a lifelong endeavor. However, it is a process that we must engage day-by-day, hour-by-hour, with each and every person and experience we encounter. Until and unless we become willing to see ourselves, all others and every experience through our divinity, we will remain stuck in the Matrix of human suffering and limitation. 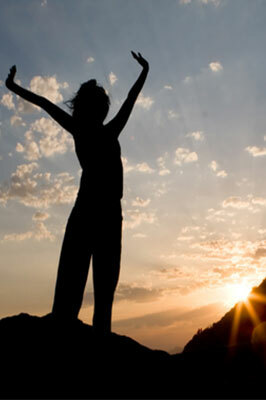 We are, each and every one of us, divinely created and enabled to live an empowered and inspired life. The only thing that stands between who we are and what we desire to be, know and create, is how we think. This process is offered to support you in the process of shifting your consciousness from the physical human reality to the realities of your innately divine spirit. This will facilitate a shift in your consciousness, how you see yourself and the world. This process is designed to awaken within you that which we all know and have forgotten; we are all connected to the Source of life and it is that Source which gives our being meaning. This process has no religious or theological connotations. Your chosen faith is of no consequence when it comes to transforming your consciousness. Whether you ascribe to a Christian, Muslim, Buddhist or any other faith walk, you can benefit from a deeper and conscious alignment of your mind/consciousness with that of the Source. If at any time you feel uncomfortable or challenged by the language offered in this process, you are encouraged to change the words to fit what holds meaning for you. The foundation of this process is Divine Love. It is with and through this love that we are all made whole. May you be blessed, enlightened and inspired to be the truth of who you are created to be as you make a commitment to embrace all this process offers you. We wish you light on your journey.